Discussion in 'iPhone and iPad Games' started by vectorarchitekt, Aug 27, 2015. It's out in the U.S. I'll look into a chill mode for SpellTower. Hoping to do some updates on that soon! 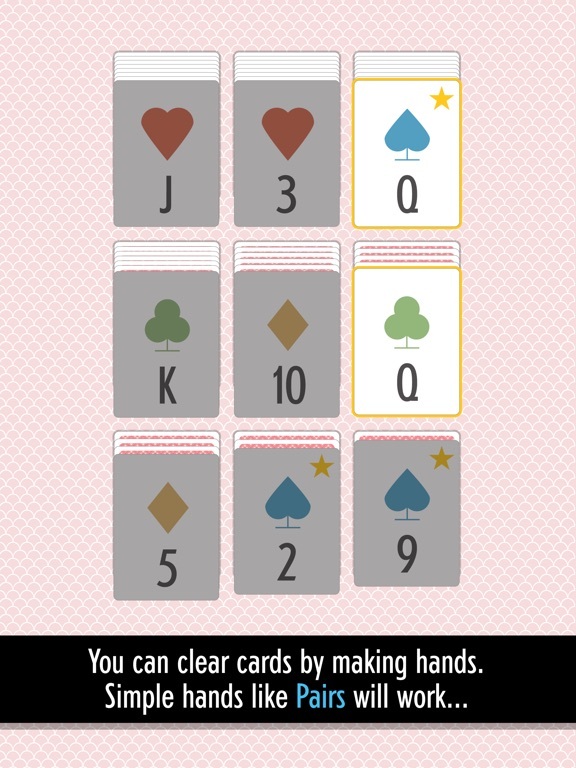 Dude, SS is THE card game I have been looking for for years. It's great! Multiple modes, great visual options. Great work as always. 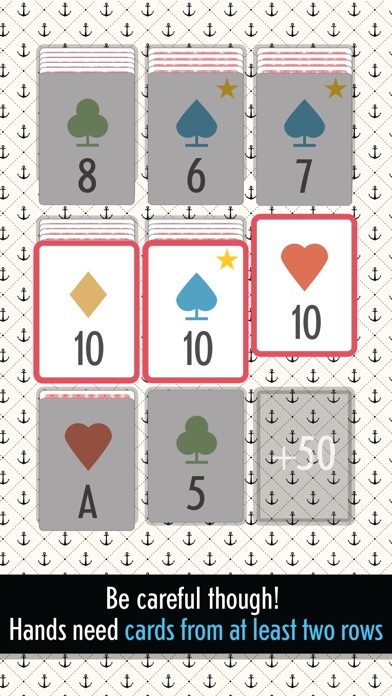 You've done for card games what you did for word games. Simple concept delivered elegantly with great stat tracking. Nice!! Downloaded and bought, instantly. Hopefully a moderator (or someone with skills) can create a full-fledged thread soon. Downloaded and (also) bought instantly. 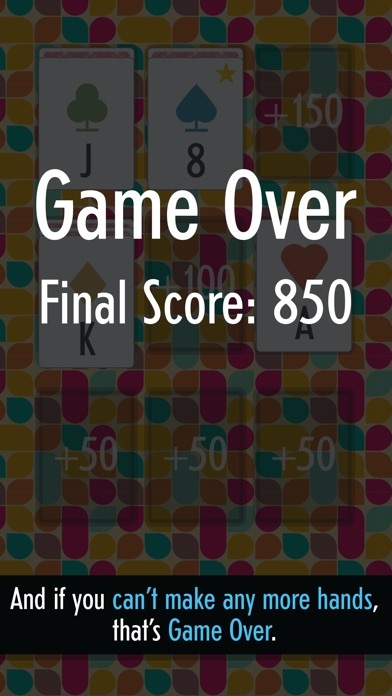 Super fun and addictive spin on solitaire. My only issues are that I wish it had achievements and I'm not sure I understand the point of having to make a set from two different rows. Is there a reason to that? 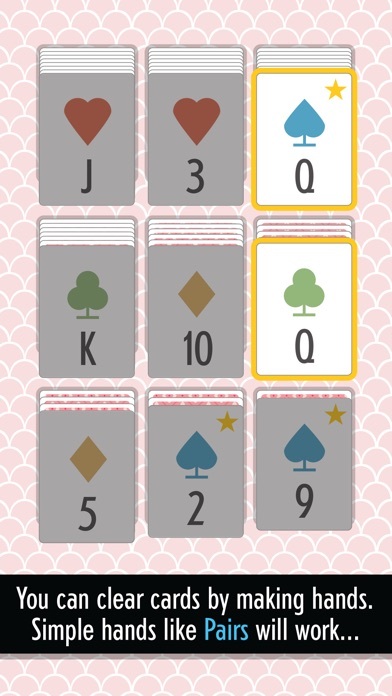 It seems a bit arbitrary and is kind of frustrating when you have a great set that you can't use just because of the cards are in the same row. So good. 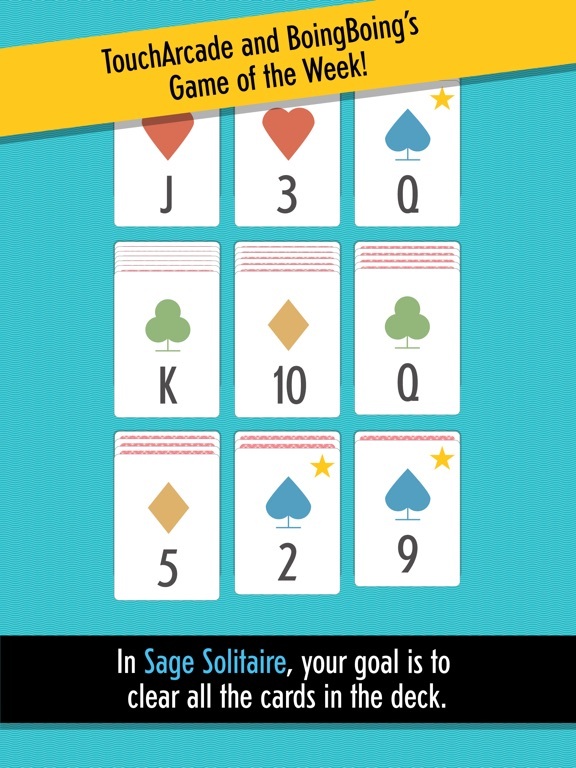 As mentioned, Sage is to card games what SpellTower is to word games. Excellent elemental elegance. Love this and instantly bought the full version. So much polish in this game. One thing though what's with the ugly black border around the app icon? Maybe keep it clean and flat like iOS and remove the black border? Please add GC achievements too please. Don't get me wrong though. The game itself is beautifully crafted! This is really fun! 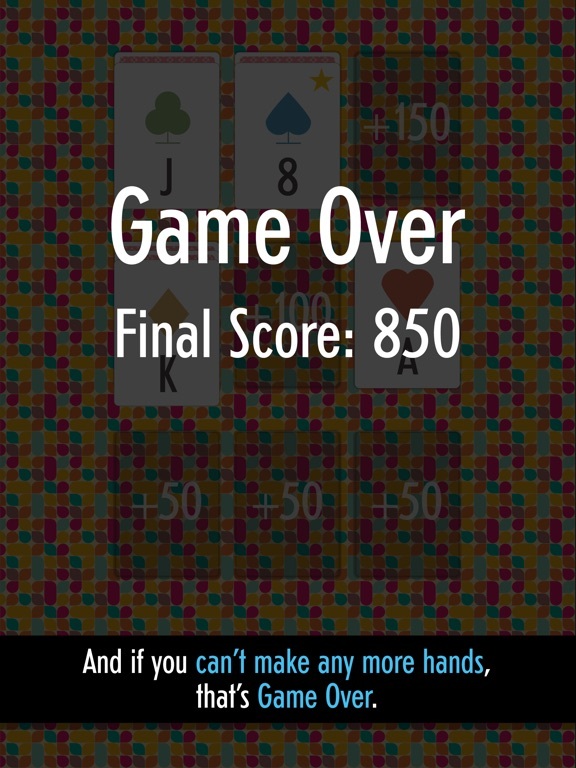 Solitaire + Poker is a win. I'd love to see custom decks / designs. Btw, game doesn't run on my ios 6 device, it stays on the main logo and never passes it. 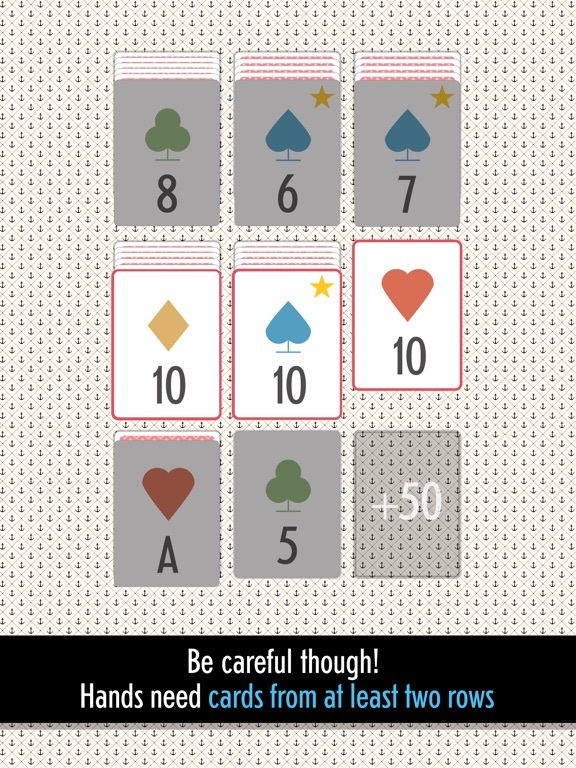 Delightfully simple yet engaging, with more strategy than you might expect from a solitaire card game. Quick to play with "just one more" draw. Another Zach Gage insta-classic. Really really enjoying this one. Though the dark mode is not very easy on the eyes. There's too much fancy art on the background it makes everything seem a bit messy. Amazing game though. Great for when you only have a small amount of free time to play or you're just bored. Is there any chance that we see an update/or new release for Unify? Waiting for four years now...one of my favorite games ever. 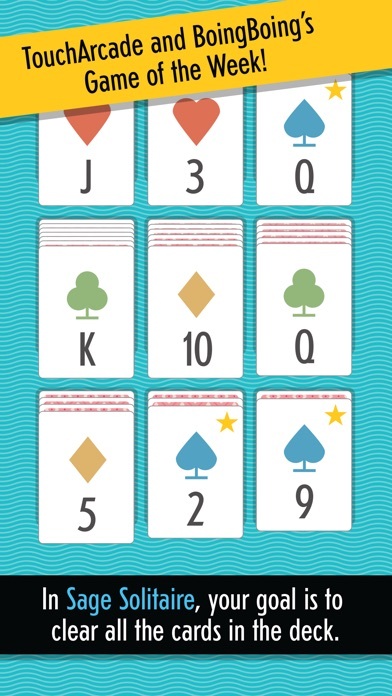 Probably because I am not well versed in poker, but why isn't King Ace two a 3-card straight but Ace two three is? I'm no expert but I think Ace is basically the beginning and end of the set. So can't "wrap it around" with a 2. If that makes sense? Or maybe I'm totally off. Just downloaded the game. Really enjoying it so far. I'm not sure what the other two modes are all about though? Double Deck and Fifteens Mode. Can anyone elaborate on how these two modes work? 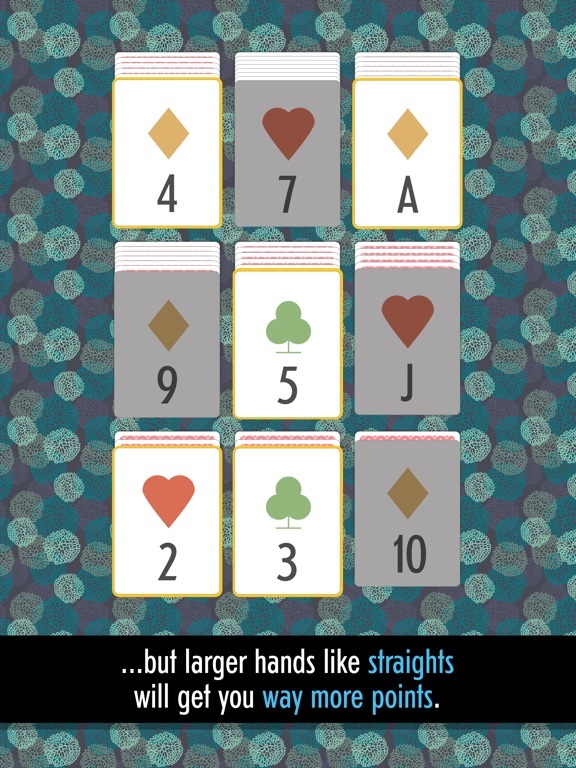 Double deck is basically just double the cards I think and fifteens is a mode where you can also add any cards up to 15 in addition to the poker suits. Thanks so much for checking it out everyone! It means a lot to hear that you're all enjoying Sage ! 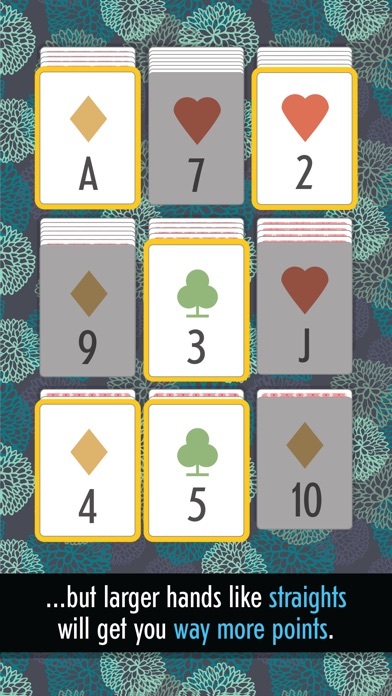 BrettArchibald - as vectorarchitekt said, Double Deck is twice the size and Fifteens adds another hand (the Fifteen - anything that adds up to 15). Even though those sound like pretty small changes, they change the gameplay pretty substantially. So good, I had to buy the "full game" to support the dev plus the extra modes are well worth it! Also like the extra backrounds and card backs.